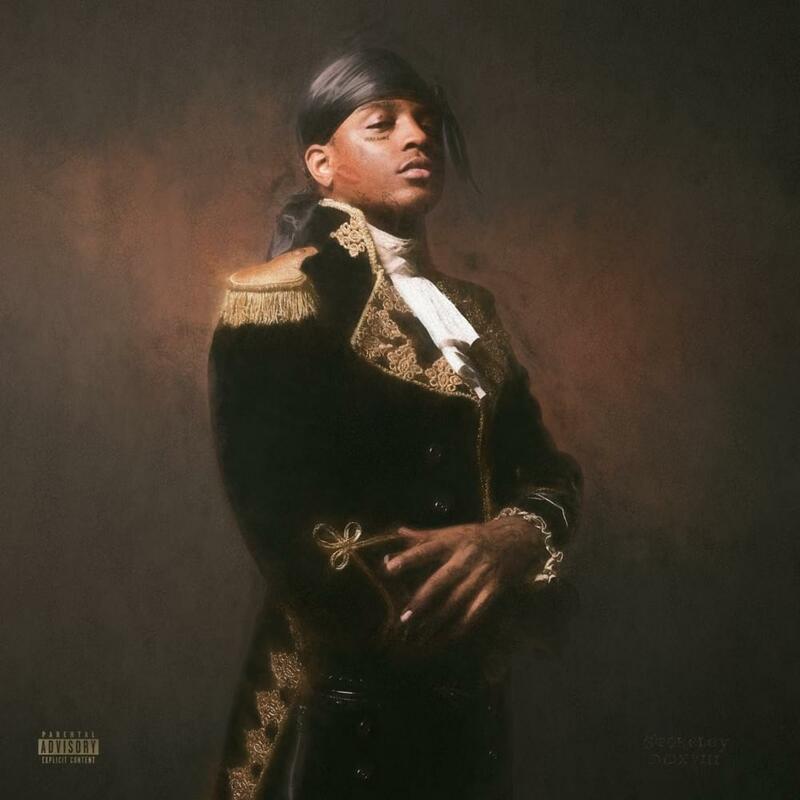 If you follow the underground hip hop music scene, you’ve probably seen or heard Ski Mask the Slump God ‘s name or music get mentioned or played. To be honest I’ve only heard songs that have been played when I’m around friends who listen to his music, but when I saw that he had his first LP release I wanted to hear what this story is about. Stokely which happens to also be Ski Mask’s first name is the title of his debut release. I would describe the project overall as playfully intensely heavy. I know that there’s older hip hop fans that don’t like the newer generation of artist that are releasing, and it’s too bad. This is what the new generation of hip hop is though, playful because there’s a certain widespread rebellion amongst young people going on, intense due to a lot of exposure to the internet and heavy dealing with what it’s like to be in modern America. Ski Mask shows the type of creative range he has on Stokely. Starting the amlbum off with an easy and smooth track called So High, then secondly bringing in a high energy, open up the pit type vibe with another young artist showing major consistency and creative Juice WRLD, which I couldn’t recognize on this song because it’s steering way left of everything we’ve heard from Juice WRLD.